Late last year, I made a scrapbook for our Interrail 2017 travels, showing you a few of our favourite pages, but this time we want to show you how we’re doing our 2018 travel scrapbook. There are no rules to creating a scrapbook, as the best and main part is showing off your best creative self. This time for this scrapbook, I wanted to do things a little different, prettier and even more creative than last time with the help of KiiPix. Anything I should be using? We’ve been 4 new countries already this year, so this scrapbook is going to be full! 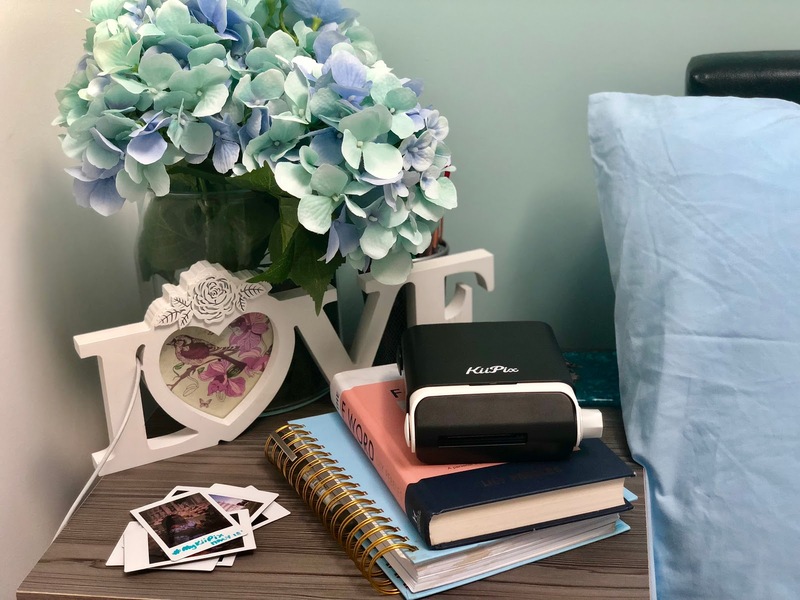 Not only is is so much fun and creative to make a scrapbook, but it’s also the best creative way to keep all the little memories from each holiday, including photos and your entry tickets to that botanical garden you fell in love with. In the last scrapbook, I simply arranged all my bits and pieces to fit within the page, but this time with using smaller photos and a lot of decoration, I am hoping to add more writing and notes around the photos – what we did, how it made us feel – the special things to have as a reminder. 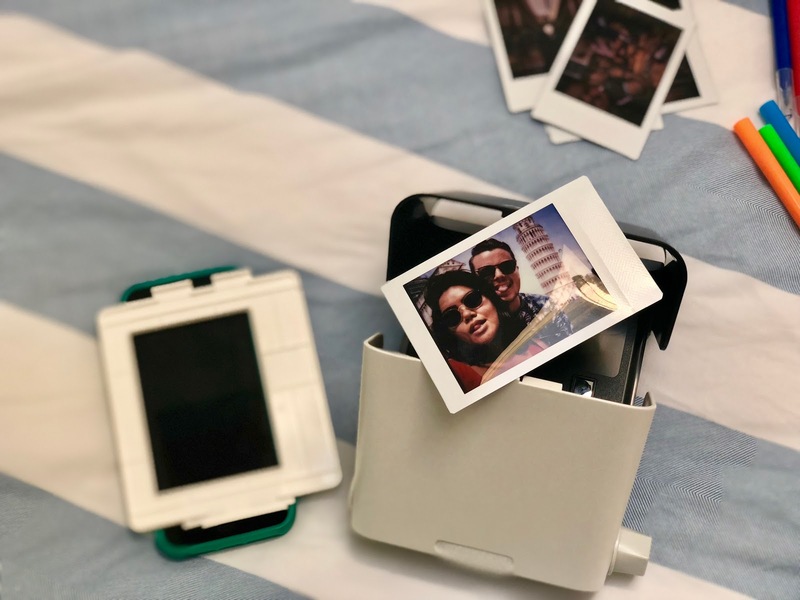 Instead of printing off our holiday photos the traditional way, we used our very own KiiPix to print our photos on Fijifilm instax mini film, but the difference is, getting to print them as if it came straight from the camera and getting pick to pictures you want. Fed up of attempting to take an instant photo knowing you only have one shot? No more trying your hardest not to blink, with KiiPix, you are in control. 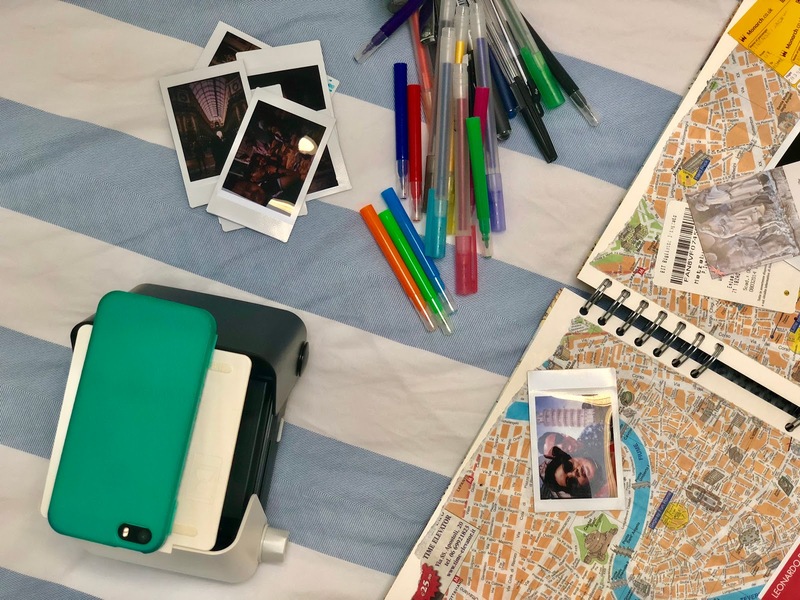 So far, we’ve only printed off some Italy photos, but we can’t wait to buy more film and start printing the rest of our holiday photos to make our scrapbook that much more personal. Want to win your own KiiPix? Simply follow @foodandbaker on Instagram & Twitter and Retweet! If you can’t wait, you can grab your own from Amazon, Argos, Debenhams, Boots, Curry’s PC World and Firebox. 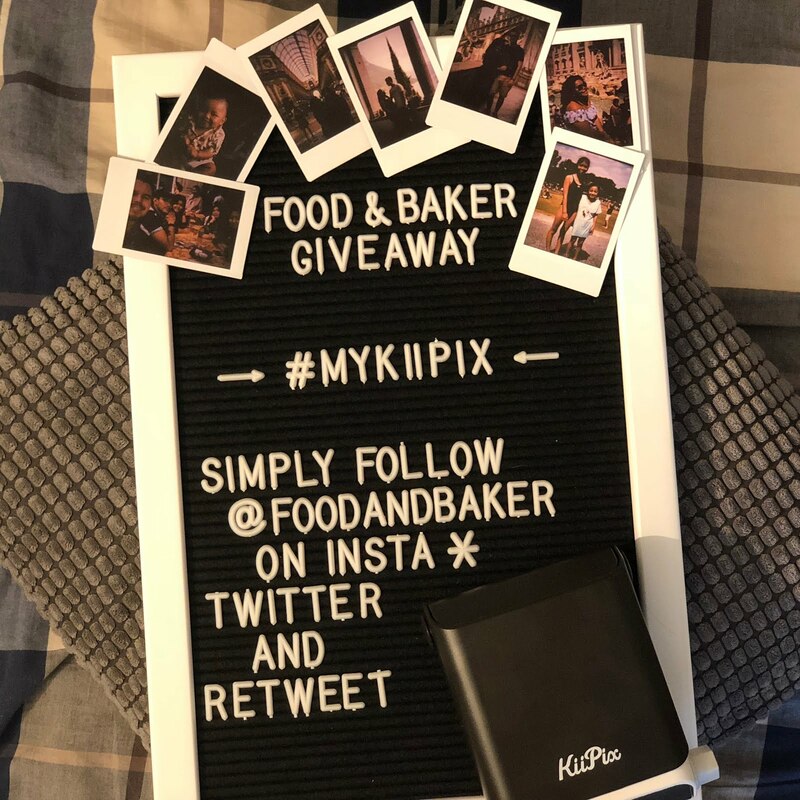 Disclaimer: we attended the launch of KiiPix and received a KiiPix each, which we decided to do a giveaway with permission. Would you like to see an update of our 2018 travels scrapbook? 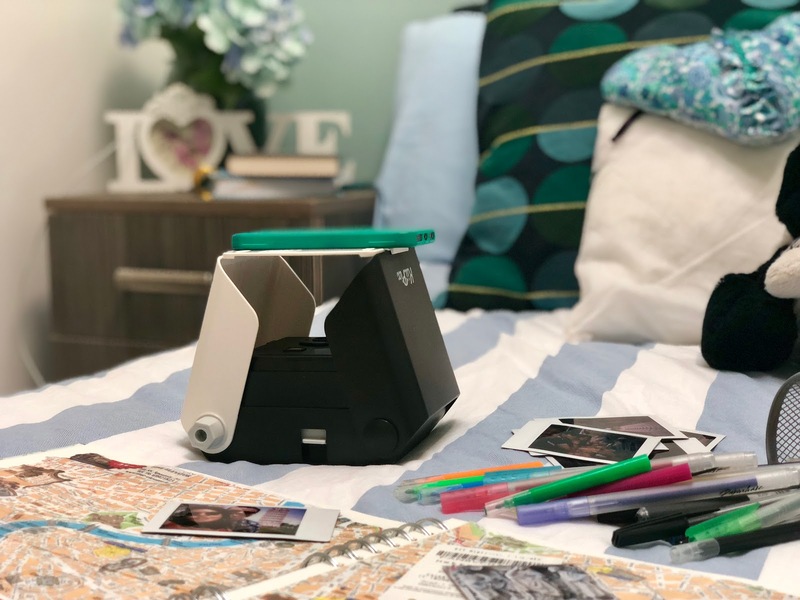 Ooooh this little printer is so perfect! I've got so many photos i'd love to print! this scrapbook is perfect too! The only place i post my travel photos is Instagram. Maybe I should start scrapbooking!